Fact: Women drive shopping trends, and still lead men when it comes to online shopping. So, it’s a pretty safe bet that females are dominating what a recent Mamamia article calls “the new online shopping trend that won’t send you broke” – cart abandonment. Just how big is this movement? 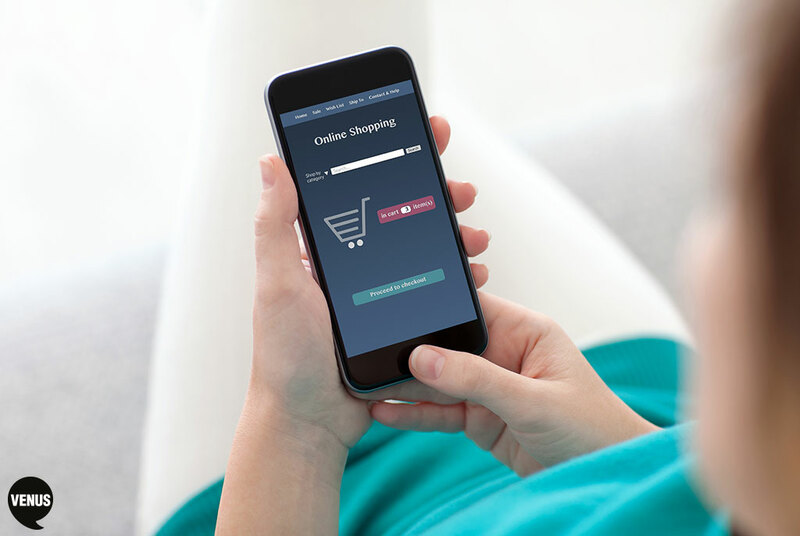 According to Baymard Institute, a UK web research company, 67.45 percent of online shopping carts are abandoned. And it’s a pretty popular activity among Generation Y-ers, who enjoy saving money as much as spending it, reports the article. So, what is cart abandonment, anyway? Coined by Mamamia founder Mia Freedman, the term is defined as loading up an online shopping cart with your dream items – no matter how expensive – then going offline before actually completing the purchase. As article author Alex Greig states, it’s about getting the “endorphins” that accompany an acquisition, but without the guilt that comes with spending exorbitant amounts of money on unneeded items. So, just what is that need? Is it the desire for escapism that complements fantasy purchases, just as Greig compares herself to Julia Roberts in Pretty Woman, while filling her cart? And let’s face it: Women – especially mums – can place enough self-reproach on herself in a given day, and cart abandonment is about guilt-free shopping. And because it lacks the instant gratification of purchasing at a physical store, going offline without completing an order doesn’t feel like a disappointment. Or perhaps there is something in the female DNA that has a deep-seeded inkling to ‘gather’. To strive for the utopian world she is creating – even if the purchase doesn’t go ahead. That said, brands need to understand that an abandoned cart isn’t necessarily a lost customer – just a temporarily lost revenue, waiting to be converted. At Venus, we can explain why, and help you get your register ringing again. Just give us a call on (03) 9510 7000.